Finding solid timber furniture in Melbourne is necessary when you want to make a smart investment and ensure your expectations are exceeded with a reliable piece of furniture that will truly resist everyday activities. Here at Davis Furniture you will find top pieces of solid timber furniture in Melbourne that are not only long lasting but also beautiful, and work as the right addition to your apartment, house or building in terms of decorative value. Improve the comfort level and ambience with a piece of solid timber furniture in Melbourne made by experts with the finest materials used for furniture manufacturing. 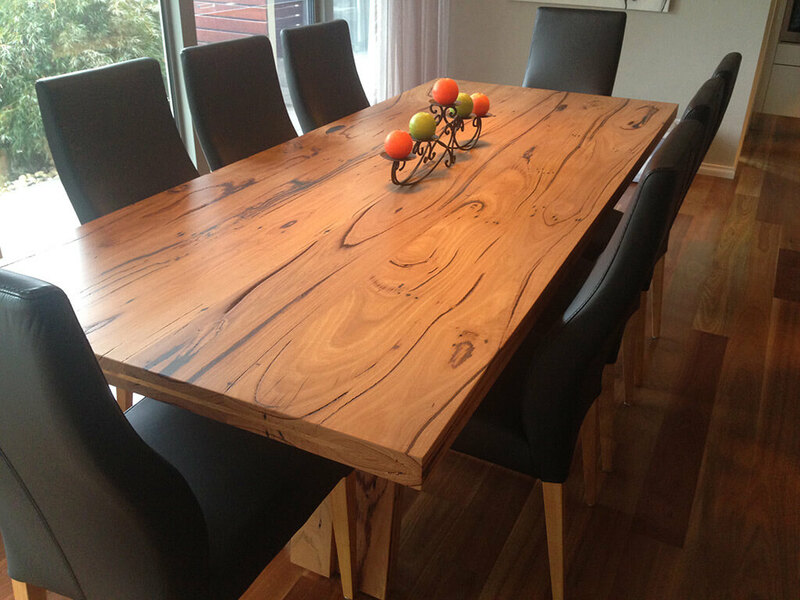 Choosing Davis Furniture is the most accurate decision in terms of quality because we only use excellent quality timbers such as blackbutt timber and Tasmanian hardwood in the making of solid timber furniture in Melbourne. 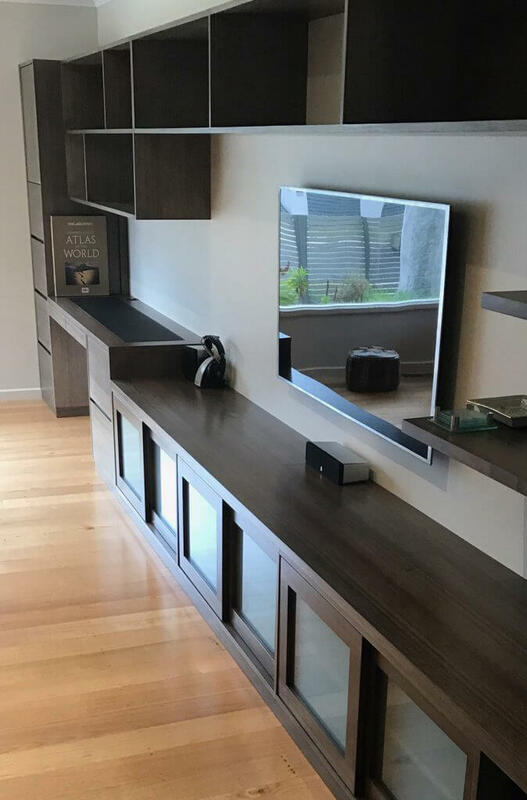 We are proud of being able to offer solid timber furniture in Melbourne that work as a consistent addition to any type of setting, improving comfort and making the entire environment cosier. We get our timbers from trees grown for commercial purposes, meaning that we do not impact the environment in a negative way, not taking wood from old-grown trees from our forests. 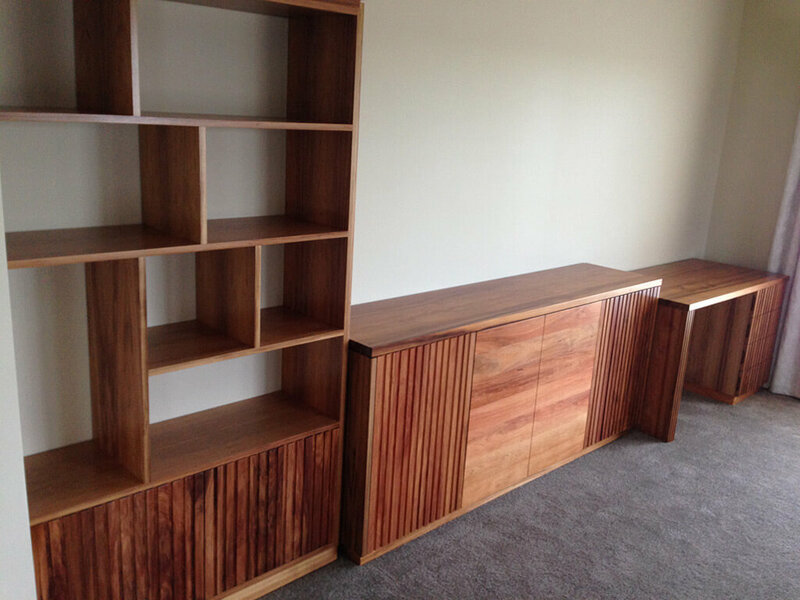 If you need more details regarding our solid timber furniture in Melbourne, do not hesitate to contact us today. Our team of experienced professionals are open to any questions you may have regarding our solid timber furniture in Melbourne and why these pieces of furniture are an excellent choice to improve style and practicality. Call us now and be sure our customer service will provide you with the assistance you need. Choose first class quality and one of a kind furniture pieces made by experts; choose Davis Furniture today.